Sabina Bhatia is division chief of Public Affairs, in the Communications Department. Prior to that, she was an Advisor in the Communications Dept. 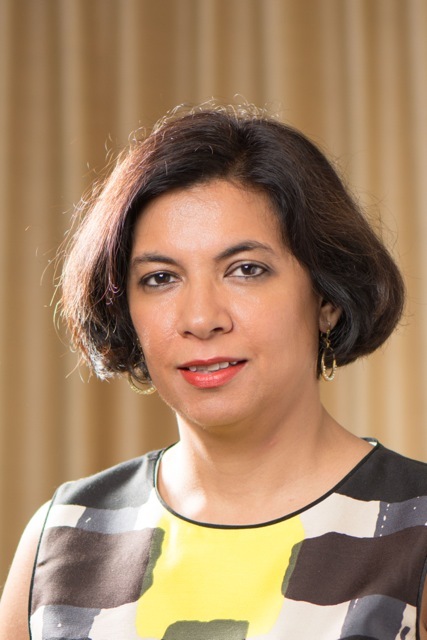 Sabina has a BA from Calcutta University and an MA in Applied Economics from Johns Hopkins University.